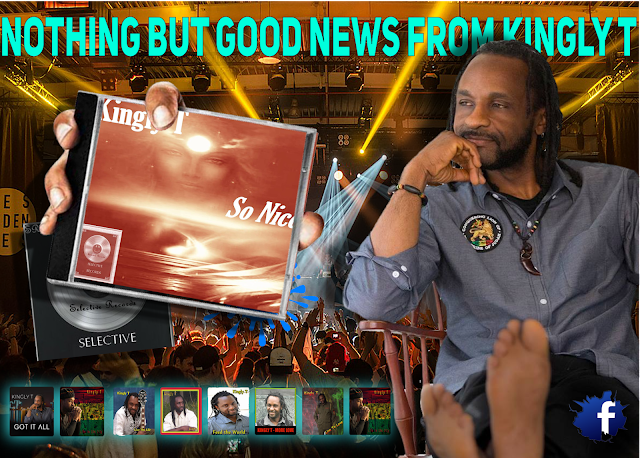 IF YOU ARE A KINGLY T FAN THEN YOUR ARE GONNA LOVE THIS !!!!! 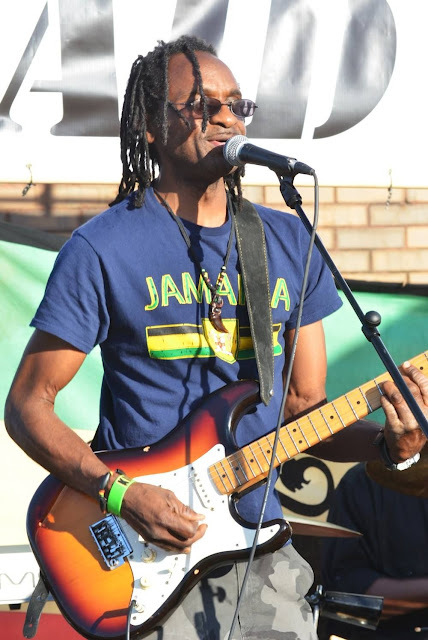 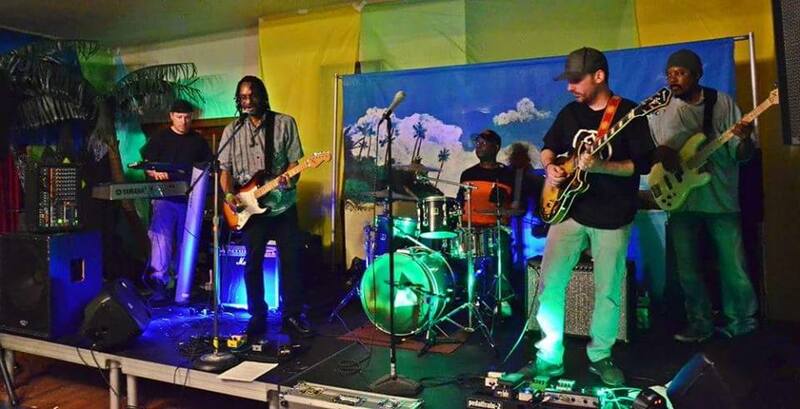 Having traveled the world and carefully crafted his art reggae artist Kingly T. incorporates a number of genres and uses positive lyrical content to connect with listeners around the world. and if not already very soon on all major download sites as well so check it out !